A simple wish to share a simple story became a wonderful gift. . . The song has fallen down from #1 to #5 and has been in the chart for 7 weeks. 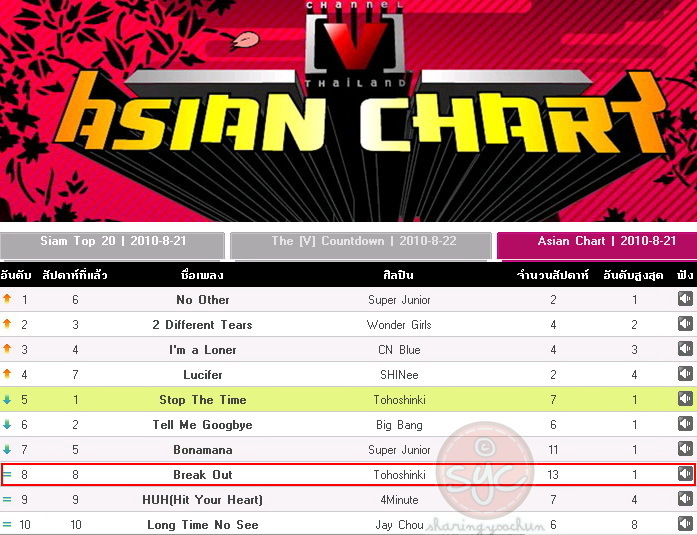 The song has stayed at the same spot at #8 and has been in the chart for 13 weeks! 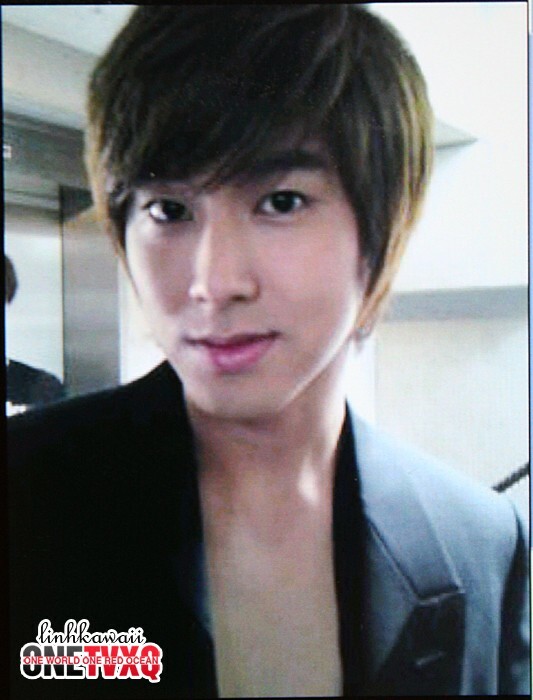 Today YunHo is in Japan for many magazine photoshoots! photoshoots by shaking hands with them! 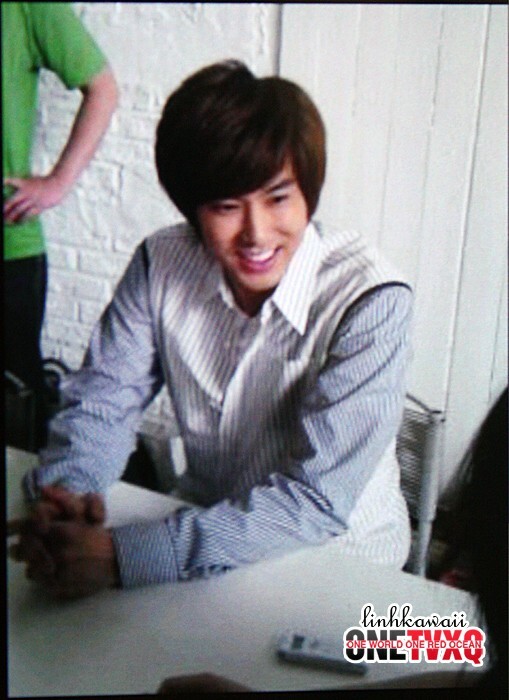 This time it’s YunHo who’s being interviewed. 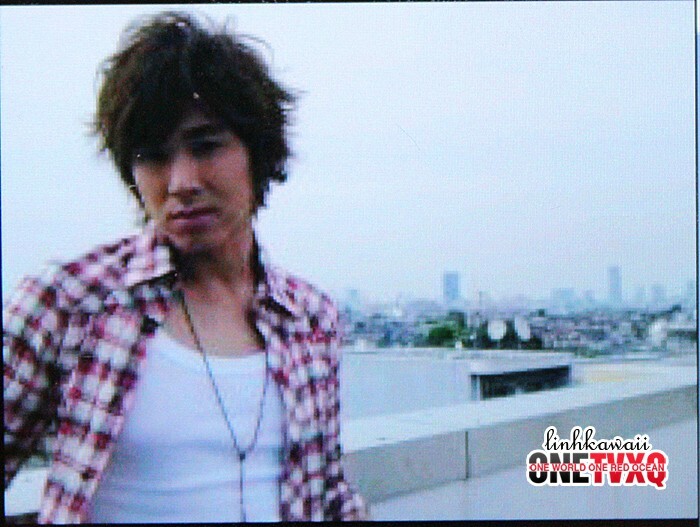 This time, YunHo looks thi~s seductive!! Feel free to repost, but please leave the full credits intact. Thanks! 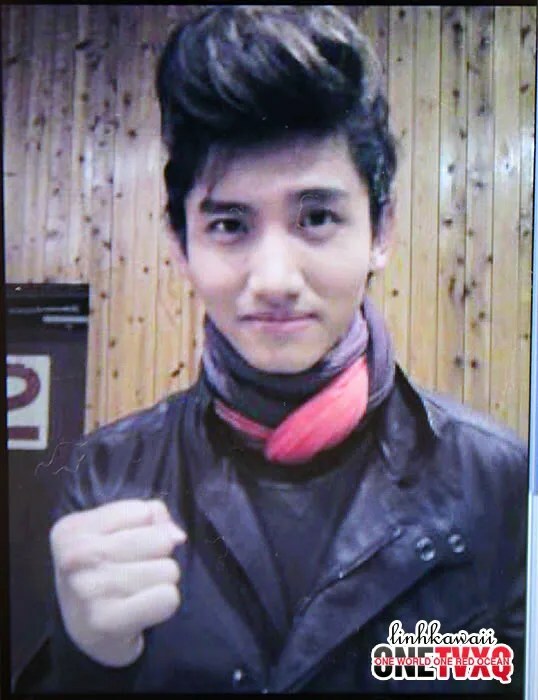 ChangMin who is back in Japan after a long time! 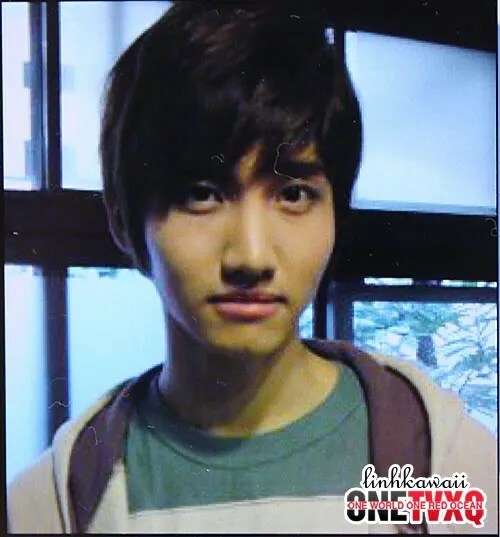 Unlike usual, ChangMin also went with this style!?? After this, we was going to have an interview! He still had more and more photoshoots! Next is the photoshoot for “SPUR” magazine which will be published on 8/23! 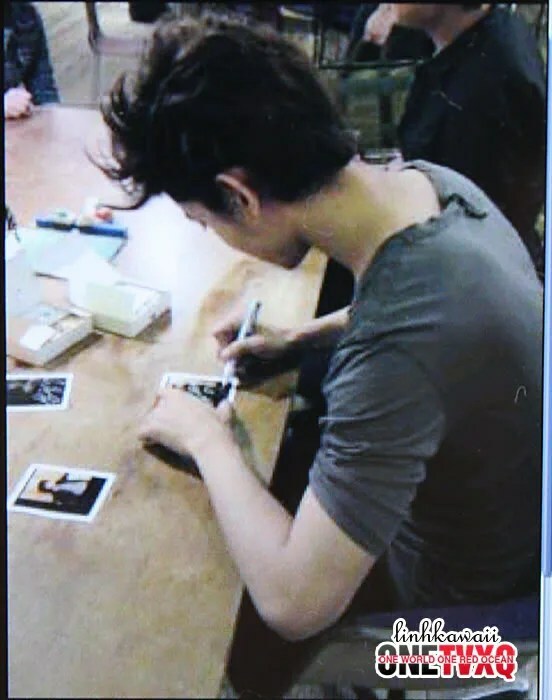 He was checking the pictures of himself! 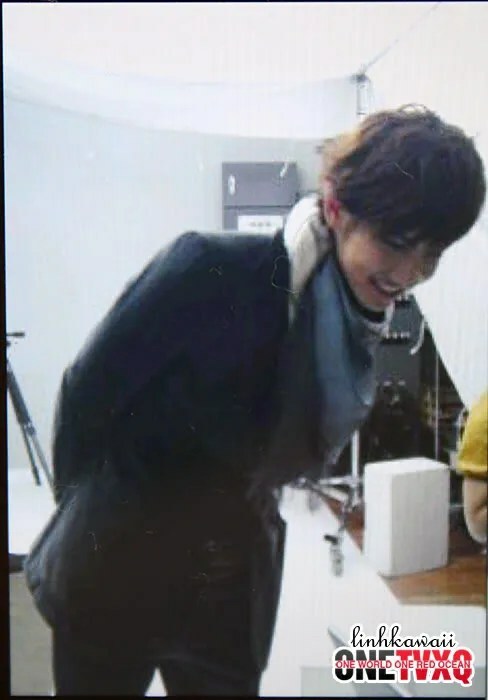 ChangMin looked very very happy~ (LOL)!! 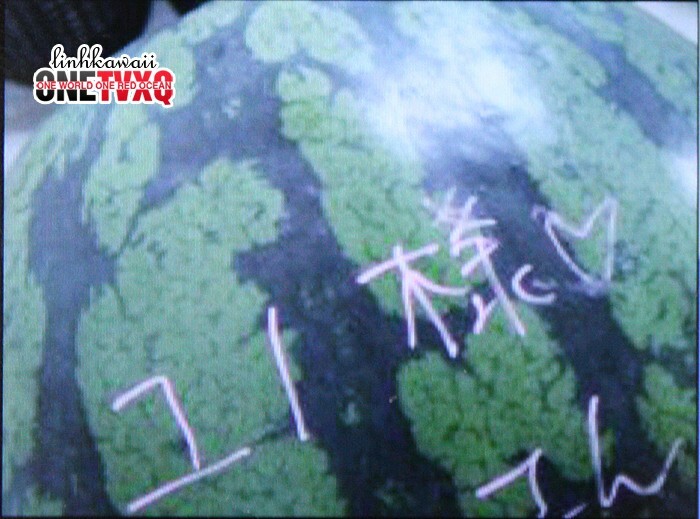 We immediately approached ChangMin when he had his break time~! How’s everyone doing? I’m doing my best at the photoshoots~! 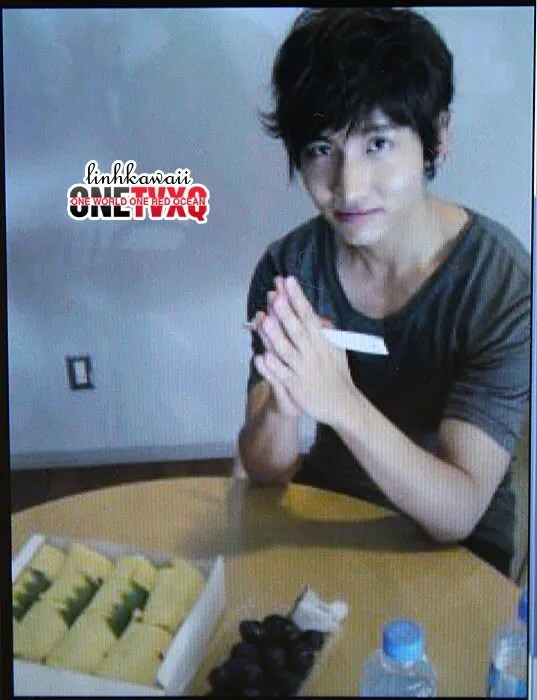 ChangMin was having sushi and grapes-! 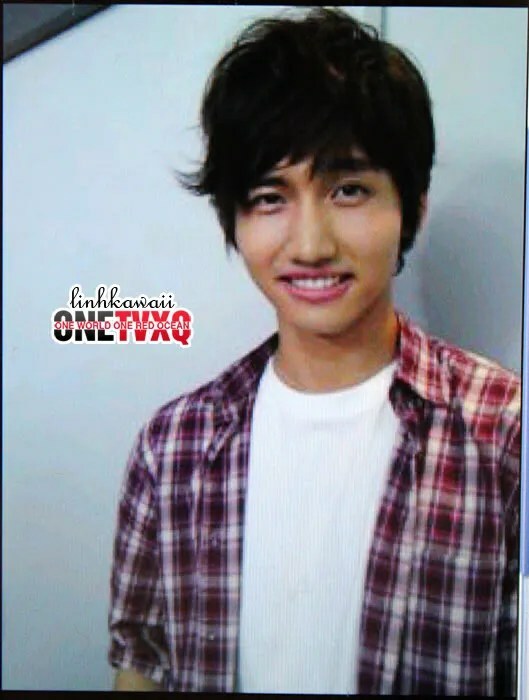 Changmin got overly excited saying, “Wahhh! This is amazinggg! !” (LOL). 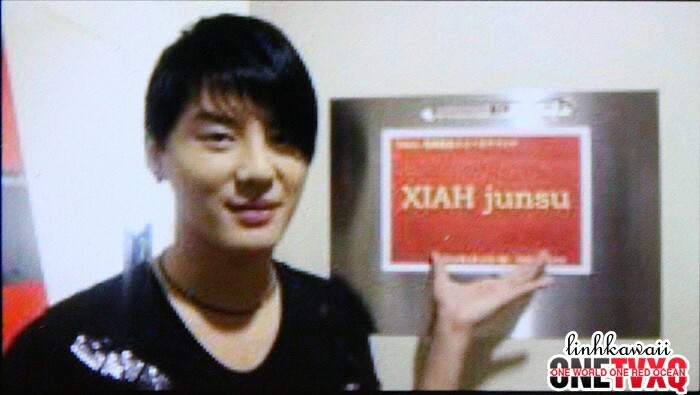 He was at “XIAH” Release Event~☆ Snapshot of XIAH junsu in front of his dressing room’s panel! 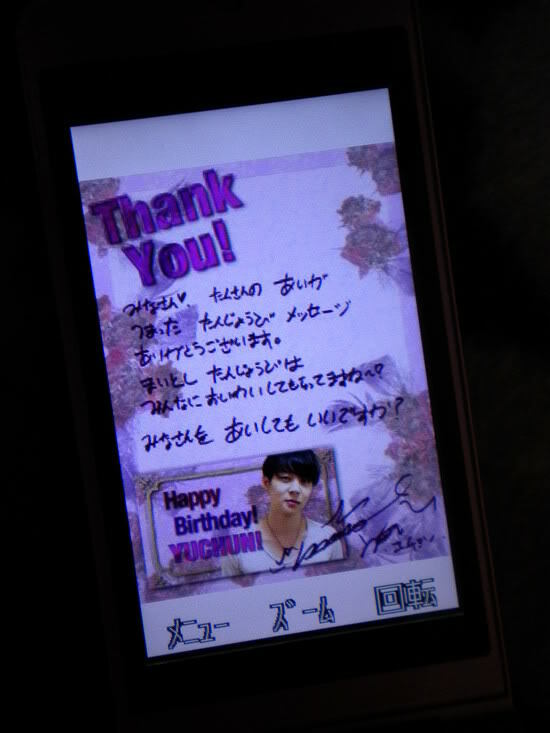 On my birthday every year, it’s being celebrated by everyone~! Is it ok to love all of you? The first day in Tokyo, we’ll do our best! To make it a great stage performance, we ask for your hot support! 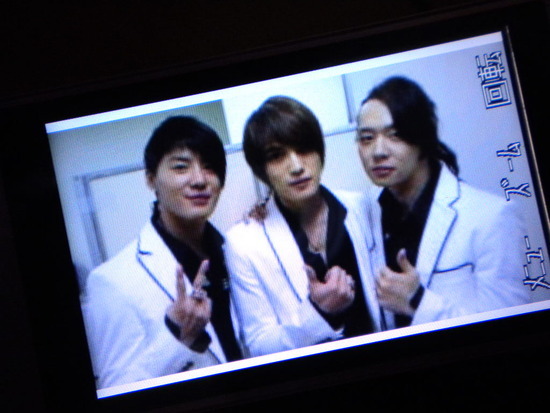 Forever... we will sing only one song. [NEWS] JYJ’S JAEJOONG GOES CAMPING? 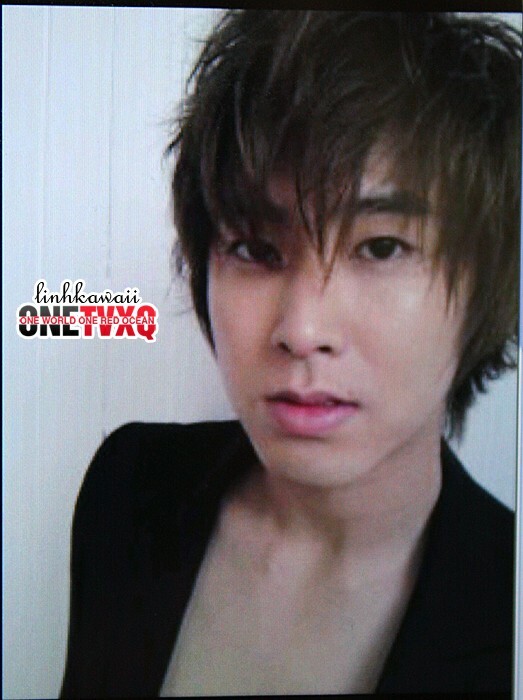 [INFO] 100330 Privilege Magazine "Who Is The Sexiest Man Of The World 2010"